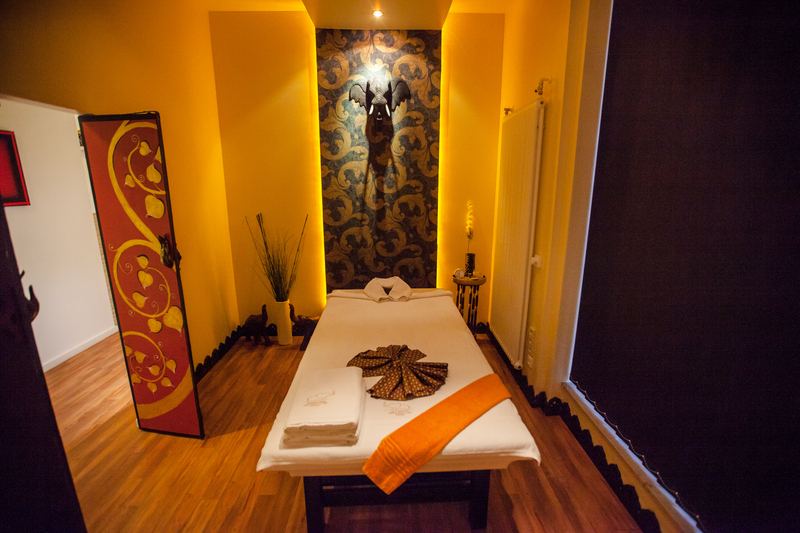 Naud Thai or Traditional Thai Massage is most well known as a holistic type of therapy worldwide. It is a combination of modern physiology knowledge together with rhythmic acupressure, body rocking and deep stretches .As an outcome, this traditional Thai therapeutic massage is believed to be help relieving stress, body tension. It is also the best treatment for back pain, stiff neck, shoulder pain and sport injuries includes muscle and tendon strain.